Castle Country OHV Association is a coalition of individuals with a vested interest in our community and environment. Working as an alliance, we strive to strengthen the stability of our communities and achieve a proper balance between protection, conservation, and access to and use of public land resources. We strive to minimize excessive government regulation and promote intelligent formulation of laws that will not impede our freedoms. 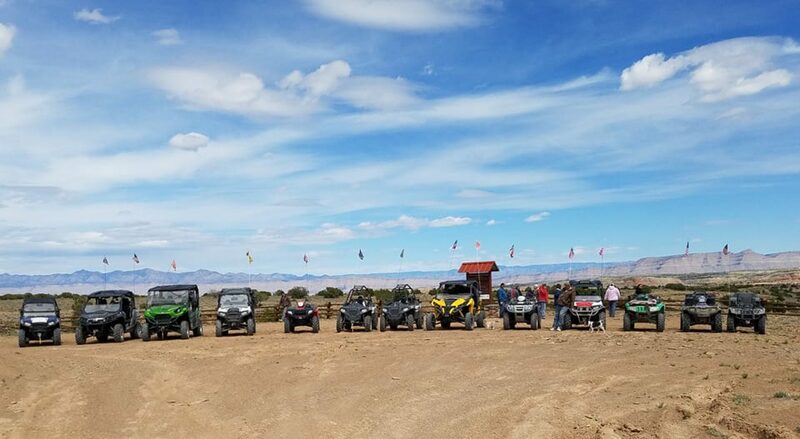 The Mission of Castle Country OHV Association (CCOHVA) is to involve the widest number of citizens in support of strong communities, vigorous economies, and healthy environments. In unity there is strength! 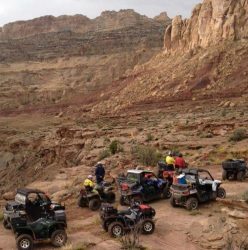 You can help make a difference and join a group of like minded OHV enthusiasts to promote and preserve motorized access in Utah! Join us on club rides & events. Meet & Socialize with many great people. We also perform trail work & maintenance to help keep our public lands clean and accessible. Committed to the multiple use/sustained yield management principles on public lands. Committed to access of public lands for recreation and natural resources production. Committed to smaller, less intrusive federal government and greater reliance on State and Local decision making. Committed to the preservation of vital communities and natural resource industries. Committed to the protection of private property rights, because they are the foundation of American Freedom. Committed to the continuation of the culture, traditions, and economic needs of rural Americans. CCOHVA needs your help to represent the OHV community in Utah.